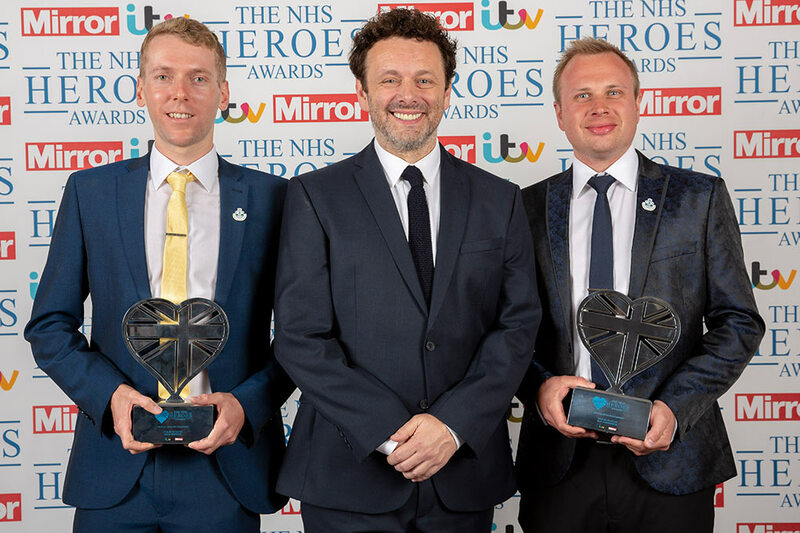 An unforgettable night packed with drama, emotion, surprise moments, unsung heroes and some of the nation’s biggest stars. 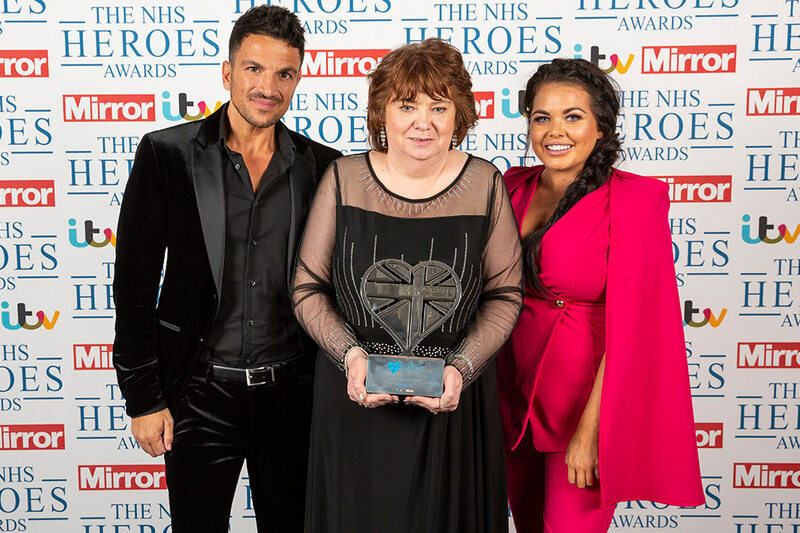 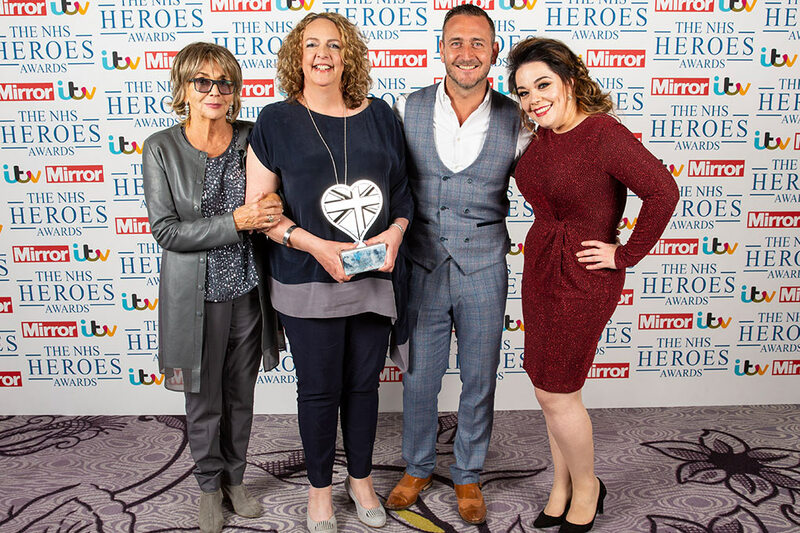 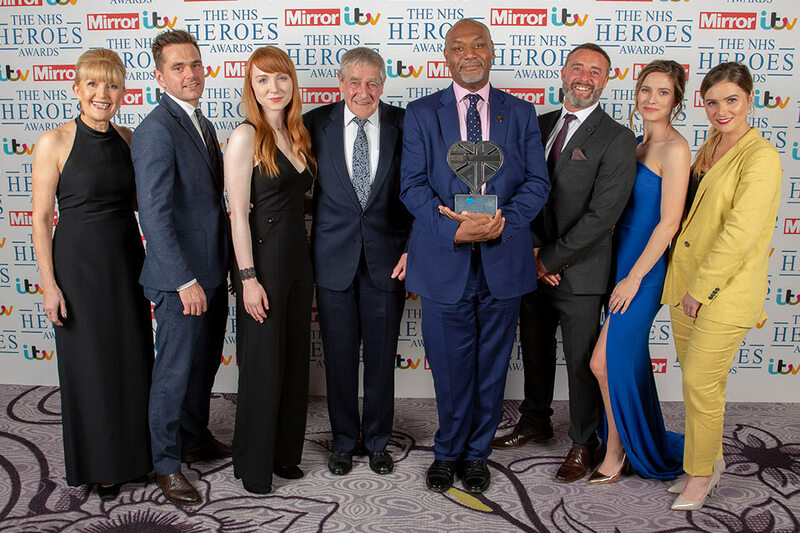 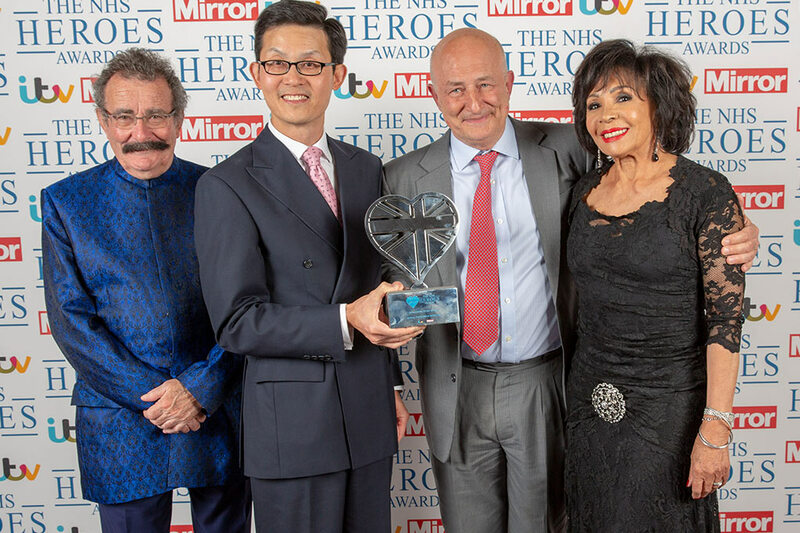 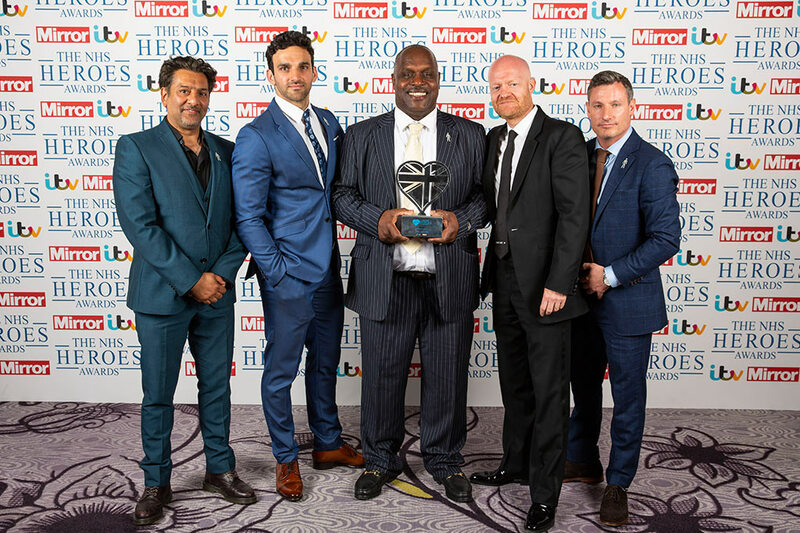 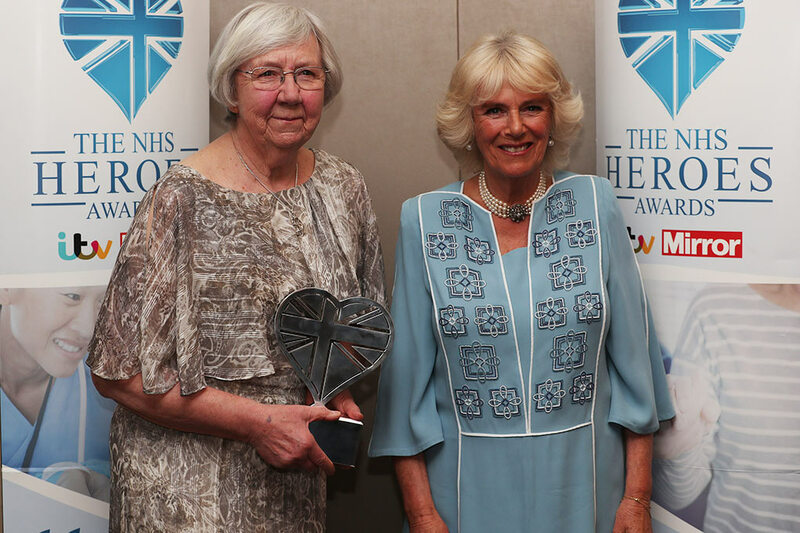 The NHS Heroes Awards, brought to you by ITV and the Mirror, and marking the National Health Service's 70th birthday, celebrates our most treasured institution and gives its extraordinary people the recognition they so richly deserve. 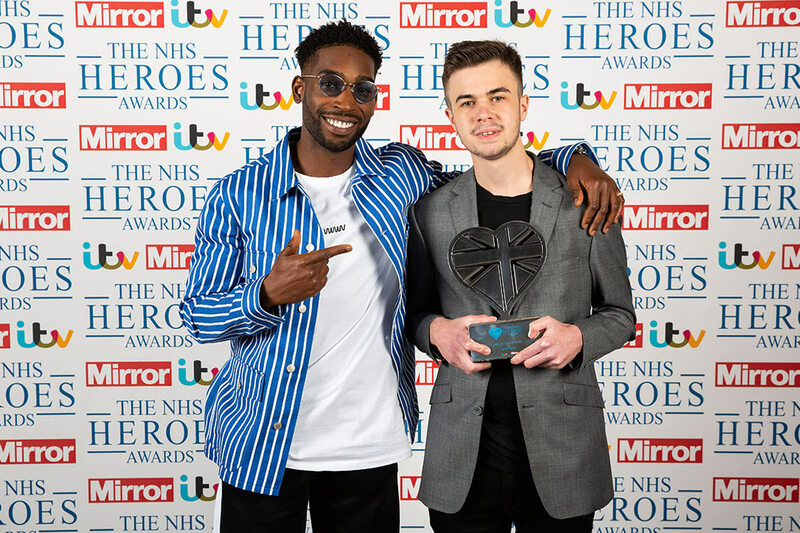 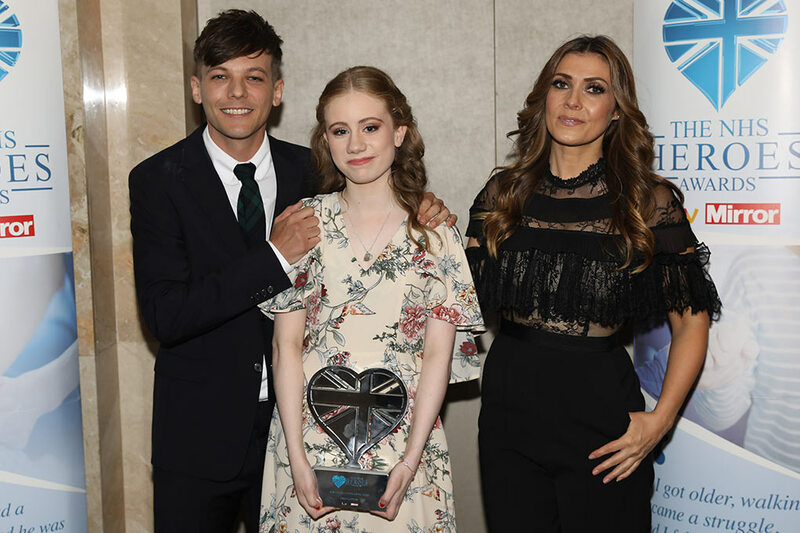 Hosted with his trademark warmth and quick wit by Paul O’Grady, a dazzling line-up of guests in 2018 included Camilla, Duchess of Cornwall, Dame Shirley Bassey, One Direction star Louis Tomlinson, the stars of Coronation Street, Eastenders, Call The Midwife and Casualty, Hollywood star Michael Sheen, rapper Tinie Tempah, music legend Tito Jackson, Richard Hammond, Frank Bruno, Dame Kelly Holmes, Sue Johnston, Myleene Klass and so many more. 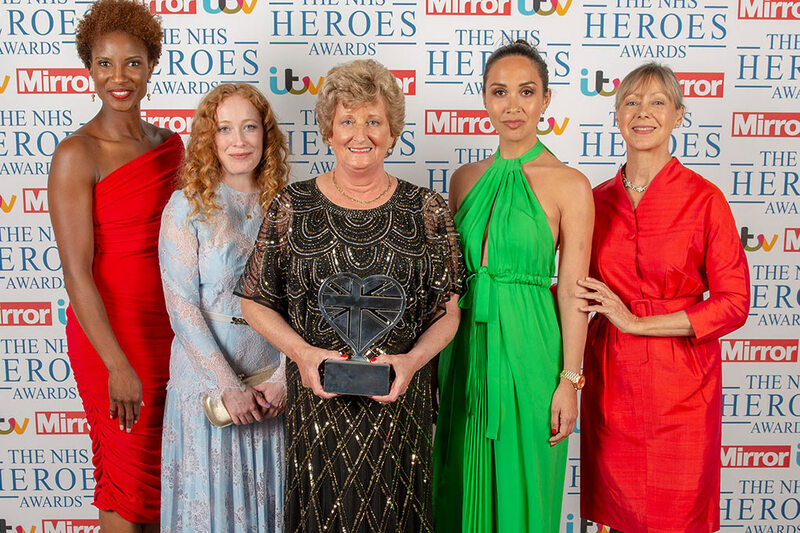 Of course, the real stars of the show were the winners - click here to meet them.